PETERBOROUGH head back to Belle Vue on Wednesday (7.30pm) for a second attempt to run their Premiership Supporters' Cup fixture. 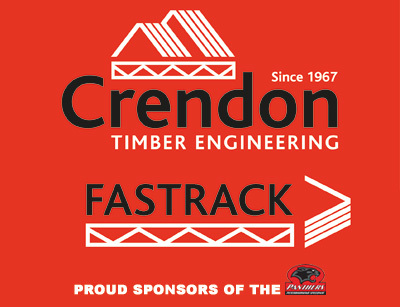 The Crendon Panthers and the Aces were frustrated by the Manchester weather last Thursday, and that proved the case again when Panthers visited Wolverhampton on Monday only to be washed-out after two completed races. Wednesdays are not a regular protected race-night in the Premiership, and top-flight meetings will not generally take place on that day this year, but permission has been granted for the match to take place this week in order to advance the competition and with full rider availability on both teams. Peterborough manager Carl Johnson said: “It’s good to get this meeting re-arranged quickly because otherwise things can drag on, and obviously we need a new date for Wolverhampton as well now. “Some people say these matches can be used as a stepping stone for the league, but we want to win every race and every meeting, so we’ll treat it no different. Panthers name an unchanged team for the meeting, with Rohan Tungate having ridden for Belle Vue in the last two seasons, and several other members of their top five have enjoyed good results at the National Speedway Stadium over recent years. 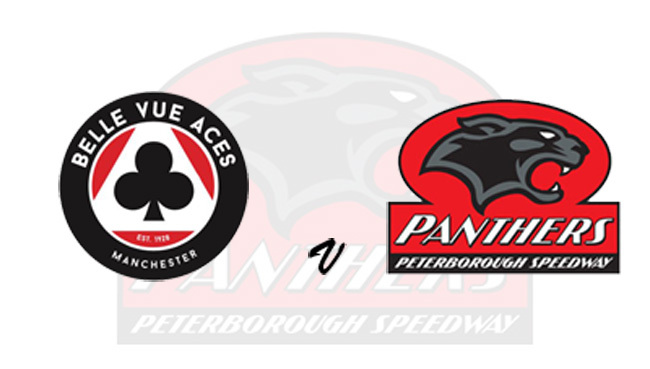 As with the Panthers, the Aces have been inactive since their win at Alwalton last Monday, and this will therefore be their first outing as a team on their own circuit. Ricky Wells and Jaimon Lidsey make their home debuts, whilst ex-Panthers man Kenneth Bjerre, who scored a maximum in the reverse fixture, is back in Belle Vue colours after a season away. Panthers follow up the trip to Manchester with two home matches, as they host Wolves at the East of England Arena on Thursday and then Poole in the Premiership opener next Monday (April 15).